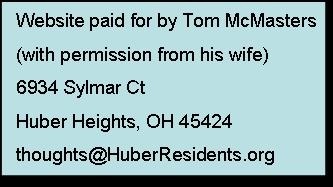 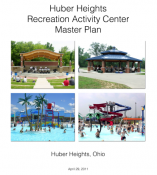 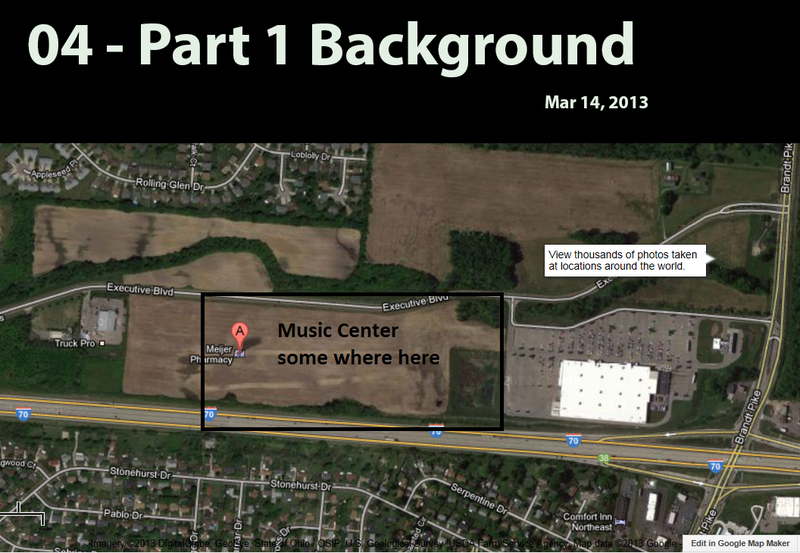 Huber Heights city council has been trying to develop the city north of I-70 for more than a dozen years. 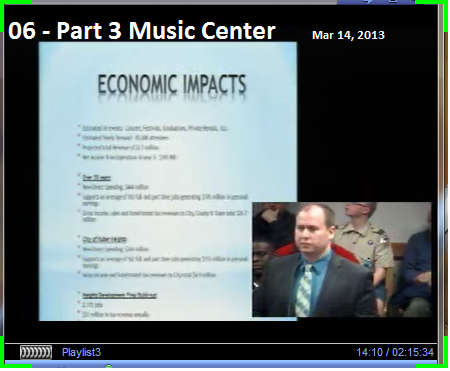 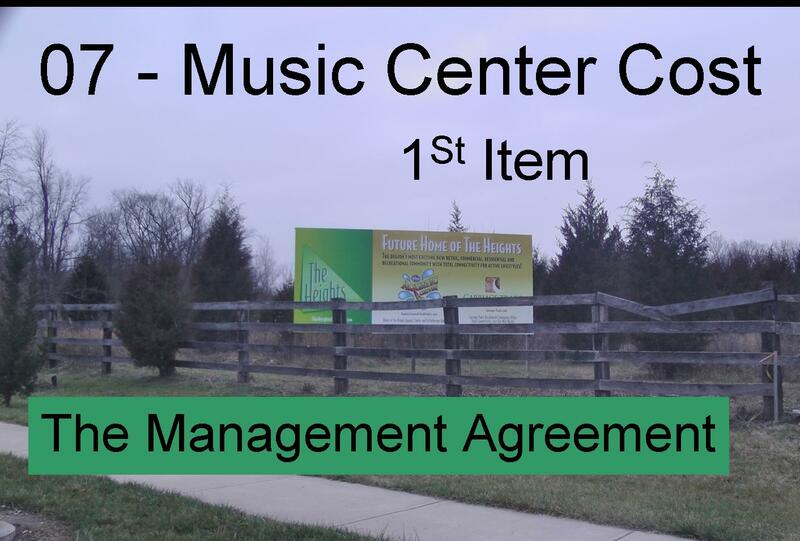 The most recent idea is "The Heights" and the new anchor is the Music Center. 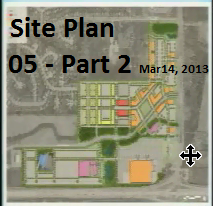 This issue section is a collection of information on this development.